Saturday’s Delamere Park run saw only two out for Helsby (I guess due to our Sunday Four Villages Race) with Paul and Stephen separated by only one second. Saturday also saw Andy Robinson compete in ‘The Hebden’, his report with full positions below. Great result for Andy with 30th place overall. As Andy states “21 miles & nearly 5000 feet of climbing in the Calder Valley, mainly in mud! I did OK as well: 30th out of 179 finishers in 4:05. I couldn’t quite keep up with Gavin Mulholland & Ben Mounsey though. 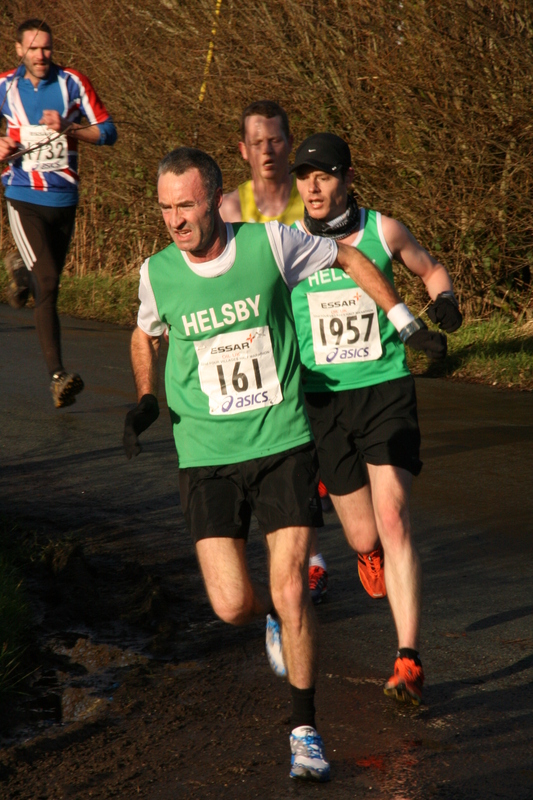 Sunday was our very own race, the Four Villages or Helsby Half. Thanks have already been given to everyone involved by Gareth (so many of you!) but it should be reiterated here and (once again) it was a fabulous day. I’ve not looked at the amount of Helsby runners compared to previous years but there were more green vests out than at any time I can remember. At a quick count 29! There were also rumours that Dave Feakes had done so much brushing up on Saturday and before the race Sunday that he’d ran the whole race with his brush before realising he still had it in his hand. 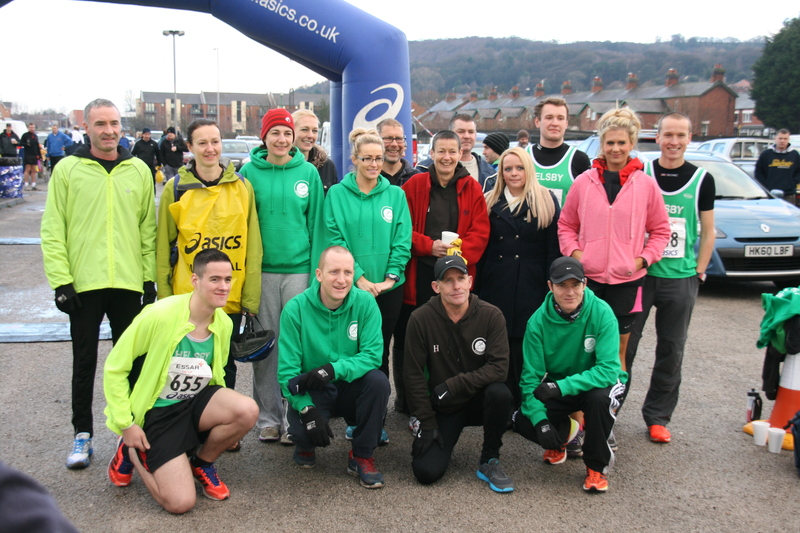 Having Helsby runners in the race brings so much more atmosphere for people cheering the local runners and for other runners to see what a growing and vibrant club Helsby is. I’ve taken a snaphot of the Helsby results below and I don’t need to talk of the performances individually as they really do stand out for themselves, very very impressive all of you, and the great PB’s obtained are the icing on the cake for a superb event ran in perfect conditions. I for one can’t wait till next year. Gun times below, bear in mind people’s chip times will have been a few seconds quicker! Colin Bishop was first local male and Jayne Joy first local lady. We have a good proposed turn-out for Helsby and we will have runners in three different events so it will be good to have some people at the course early to support Tom DeJong (3rd Junior at the Helsby Half!) who is in the junior race, so why not have an earlier warm-up running round the course cheering on Tom. This entry was posted in Road Running, Trail Running and tagged Delamere Park Run, Helsby Four Villages, helsby half marathon. Bookmark the permalink.